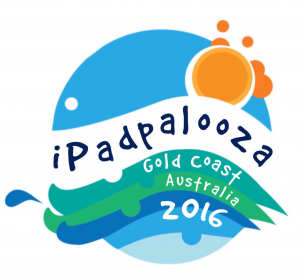 iPad Art Room » iPadpalooza is coming to the Gold Coast! Our amazing team at the St Hilda’s School on the Gold Coast is hard at work planning a really special event for this coming September. What on earth is iPadpalooza? This will be an action-packed, fun-filled three-day professional development event for teachers, ICT specialists, leadership and academics. More than 400 participants will be hosted on campus, utilising the state of the art facilities of the Learning Institute at the St Hilda’s School on the Gold Coast. This learning festival is a celebration of the cultural-shift technology and mobile learning have brought about in education. The focus will be on best practice in teaching and learning, exploring creativity, social collaboration, engagement and the compelling ways schools have integrated mobile devices into their classrooms. Check out the iPadpaloozagc.com site for all the details, including registration. There is also a FaceBook page and we’re on twitter @ipadpaloozagc so you can be a part of the buzz as it develops! This is an all-star line-up of Featured Presenters. 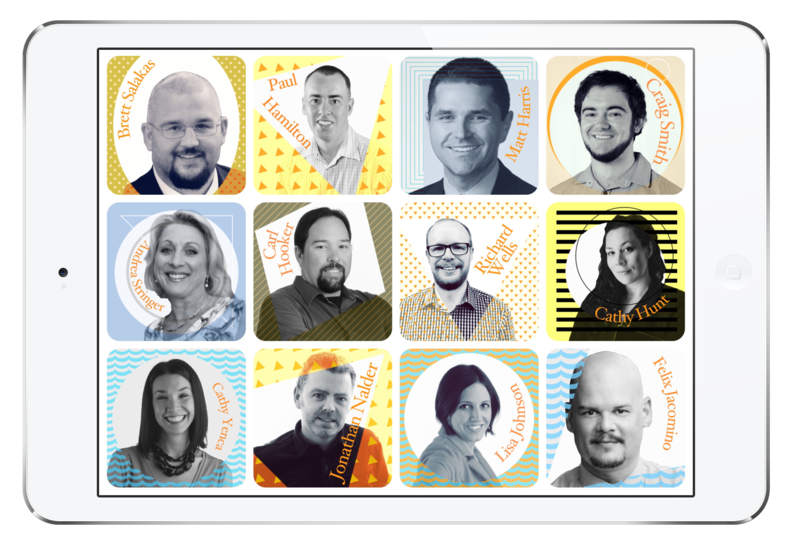 There is also a huge list of amazing Learn-Shop Leaders on the iPadpaloozagc.com website to explore…and then there are the big Key Note Speakers – you’ll have to wait until we will release their names in February. The iPadpalooza concept comes to us for the USA. Check out this clip from one of the events in Texas last year and you’ll get a feel for the fun-factor!